Dapper Dogs 07951 963 364, Professionally qualified dog grooming specialists, Enfield, North London. 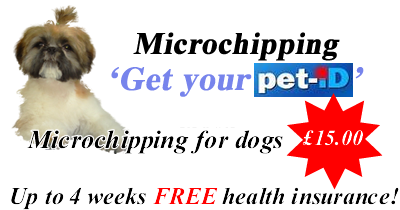 PetsDirectory.co.uk – Find Us in Pets Directory! Grooming, Bathing, Micro chipping, hand scissor, specialist hand strip, coat colouring, collection and return service.